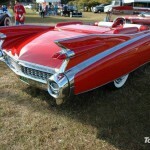 1959 Cadillac Eldorado-“The Golden One”! Review & Video! 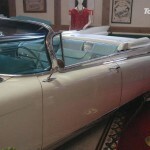 The model that Cadillac never stopped producing in the period from 1953 until 2002 was named Eldorado which translated from Spanish means “the golden one”. According to the legends that was the name of a chief of one South American Indian tribe on whose body the members of the tribe would scatter gold dust on important occasions, but he would always dive into the lake in order to wash up. Eldorado is also a name of an extremely affluent town situated in South America and a lot of people went searching for it. 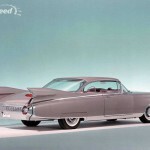 Read on about the 1959 Cadillac Eldorado. 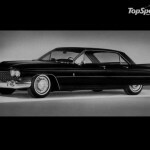 The year of 1959 was the third best-selling year for Cadillac in the 1950s having Cadillac produced 142,272 units in 1959. This year Cadillac came with something new and sensational such as sheet tires, tail lamps, 2 types of rooflines and roof pillar constructions, sparkling grille and the all-time famous fins. It was the real thing for the style and Rock`n`roll glam that were predominant at that time. The whole styling idea was of Cadillac, even though the company established a long-term collaboration with Pinin Farina from Italy. Therefore, these Eldorados were hand built in Italy and their quality was incomparable to those Eldorados that were hand built in Detroit in the 1957-1958 period. The case with the 1st generation of Broughams and the 1959-1960 models is the same, even though there are still highly admired. The fact that Eldorados were now produced in Italy meant that there are going to be changes in the style as it actually happened. The proof of that are the discreet taillights and the massive fins. 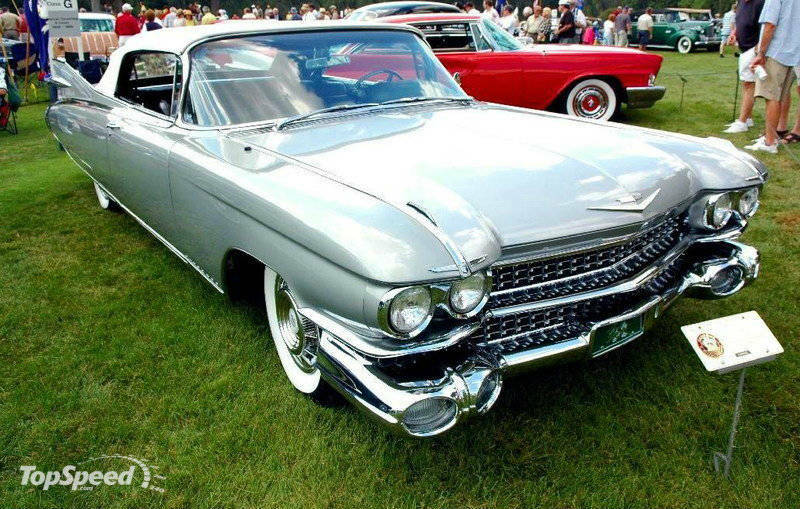 1959 Cadillac Eldorado is the most outstanding model having 390 cubic-inch V8 engine with two-barrel carburetor and ability to produce power of 345 hp. In order to be able to do that the Eldorado had a modified version of the 390CID V-8 engine able to develop maximum speed of 130 mph. The Biaritz had equipment such as the cars would have only imagined such as antenna, power vent windows and air suspension that caught everybody`s eye wherever the car appeared. Finally, this is the most famous pictures of this amazing beauty, Click on this link!